Yeah, yeah, yeah, summer is ALMOST over, but we still have another full month of guaranteed sunny and hot weather. 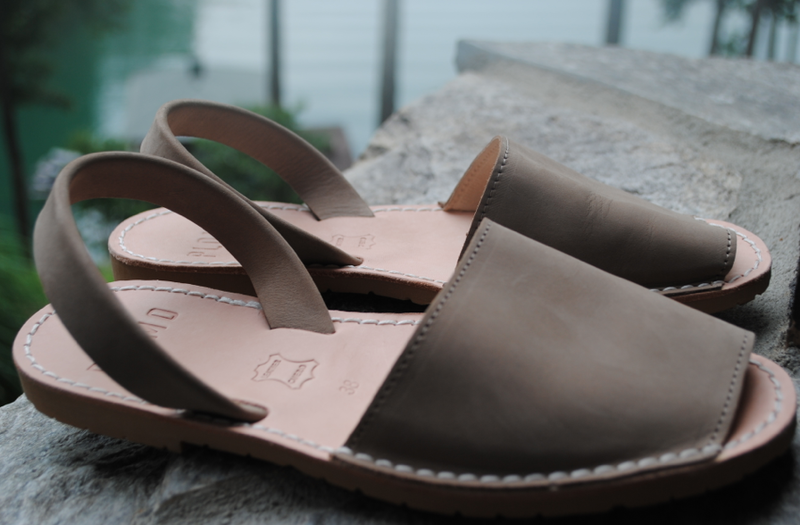 So it is never too late to buy some sandals. Truth be told, these sandals are worth buying any season because they will last forever; not just for this summer but for many to come. Jutta Neumann has been creating hand made leather goods in New York since the mid 80s, and opened her own studio and storefront in the East Village in 1994. 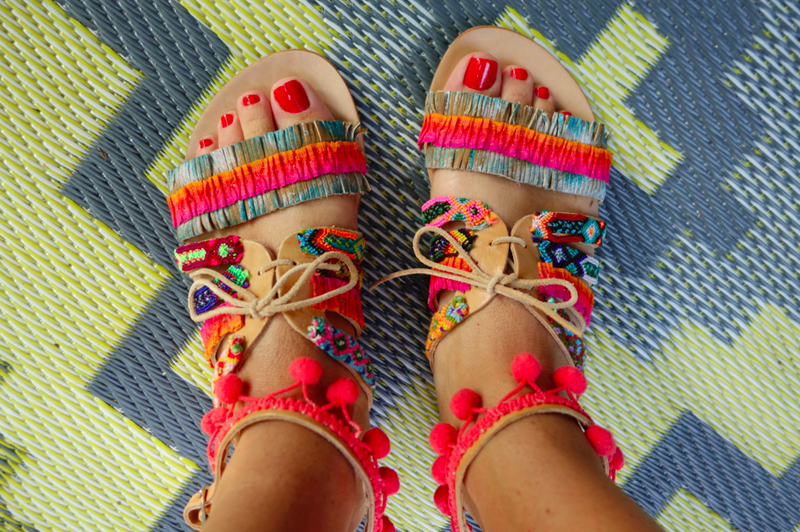 She makes sandals, handbags, belts, and jewelry. All of them are beautifully crafted and unique, but her sandals in particular are amazing. Not only are they good looking shoes, but they are so uber comfortable that you feel like you are wearing orthodics. 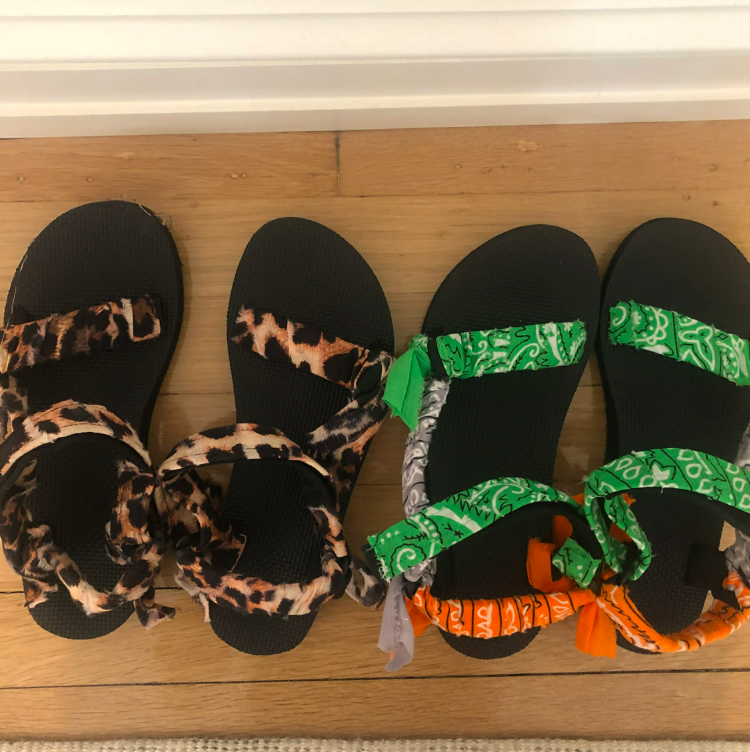 They are the perfect substitute for birkenstocks (you know you love them) and flip flops (best shoes ever with no support whatsoever, though). Neumann’s work is featured regularly in Vogue, Elle, Marie-Claire, Mademoiselle, Self, W and other national and international publications. Her shoes are the great combination of comfort and style. She sells the sandals (along with everything else) at her store on 355 East 4th Street in NYC, as well as online and even at gimmeshoes.com. All of her styles are classic, good looking, and functional. But I am most in love with her Tony Sandal, which comes in 9 different colors. Up close and personal with the Tony Sandals. 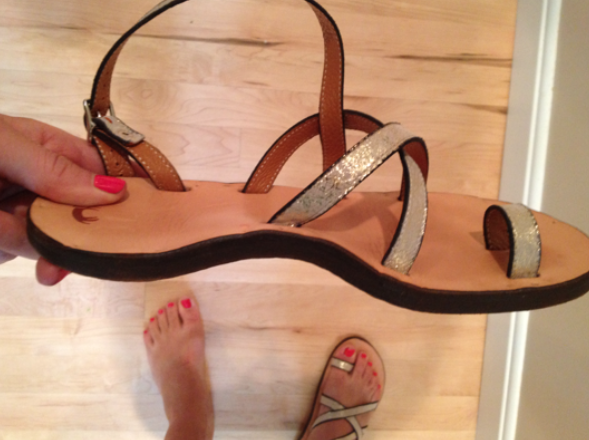 I have feet problems and my arch needs extra support, so most sandals are not comfortable because of a lack of support. 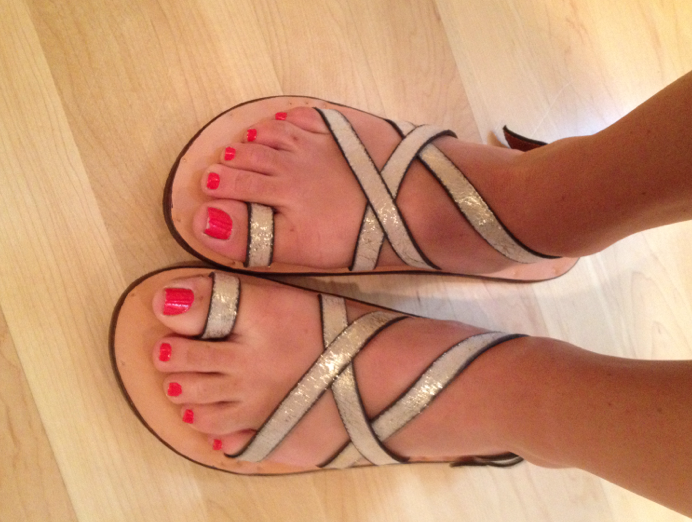 These sandals have a ton of support and are perfect for us old ladies with feet problems.